A foreigner has died after he was hit by a train in Mount Lavinia. 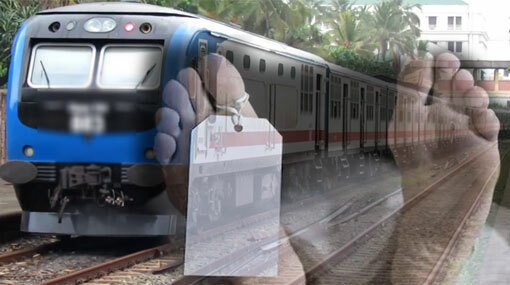 Reportedly, the foreigner had been crossing the railway track near a hotel in Mount Lavinia when he collided with a train en route to Colombo from Aluthgama. The foreigner had succumbed to injuries on admission to Kalubowila Hospital. The deceased has been identified as a 67-year-old Italian national. The remains of the deceased are currently placed at the Kalubowila Hospital. Mount Lavinia Police is conducting further investigations into the incident.